Some actors are born to play in chick flicks. Some have chick flicks thrust upon them. 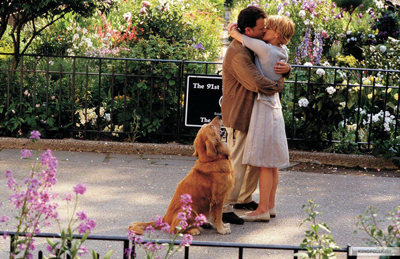 From You've Got Mail to When in Rome, here's your chance to prove your knowledge of the guys who starred in romantic comedies.